For quite some decades, the concept behind ultra-thin watches was focussed almost exclusively on classic, elegant and sleek designs. However, Bulgari had something else in mind. Why not house these ultra-thin movements inside a collection of modern and bold watches, inspired by the Italian sense for design, or in other words the icon that is the Octo? 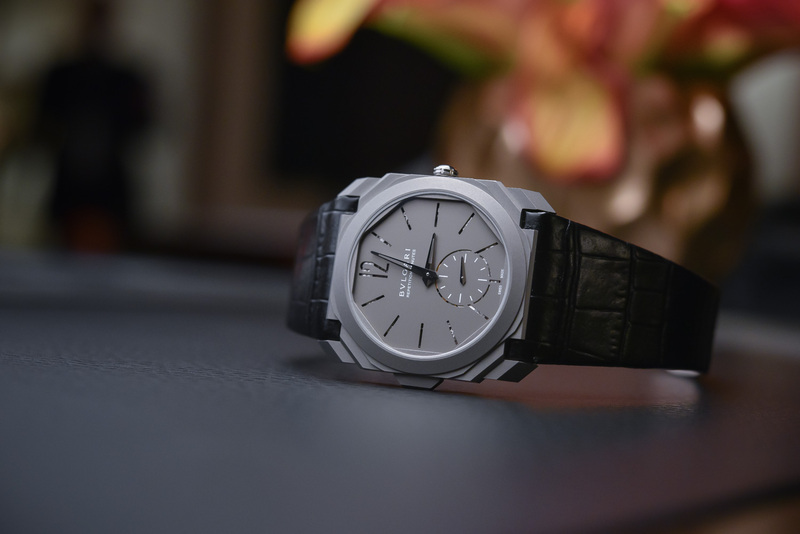 This is what the Bulgari Octo Finissimo Trilogy is: an iconic design with record-breaking movements – with the thinnest tourbillon movement, the thinnest minute repeater watch and the thinnest automatic movement ever (and certainly more to come…) And to us, this achievement deserves a proper, in-depth video. 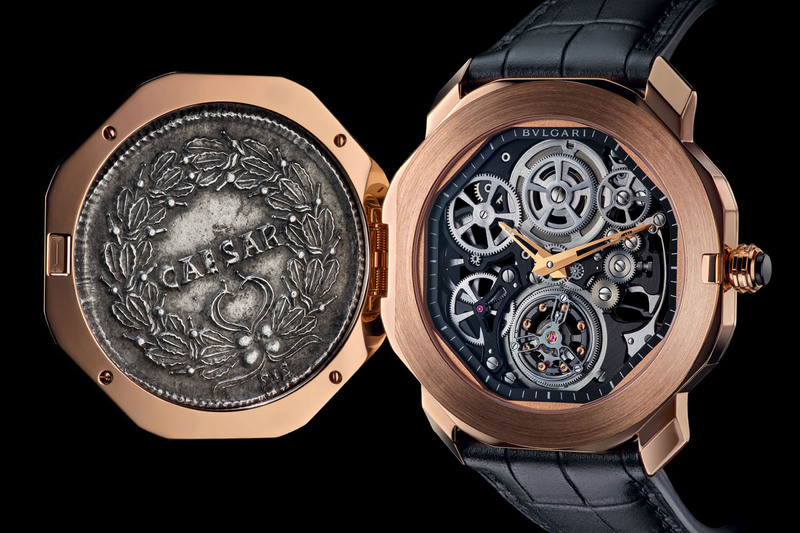 With an expertise in watchmaking gained through the production of in-house movements and, mainly, the acquisition a few years ago of two Haute-Horlogerie manufactures (Daniel Roth and Gerald Genta), Bulgari started developing a series of ultra-thin movements. The first one sounded like a blast in the watchmaking world: the thinnest tourbillon movement ever produced, presented in 2014. 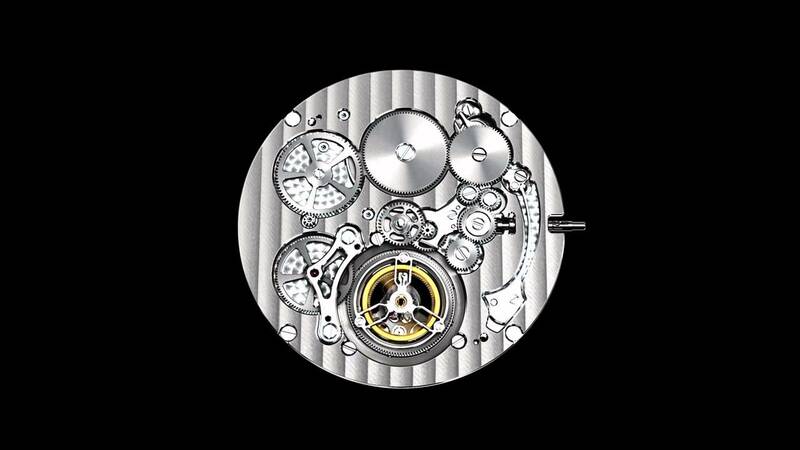 Figure that: 1.95mm in height, with a movement comprising a flying tourbillon and close to 250 parts. 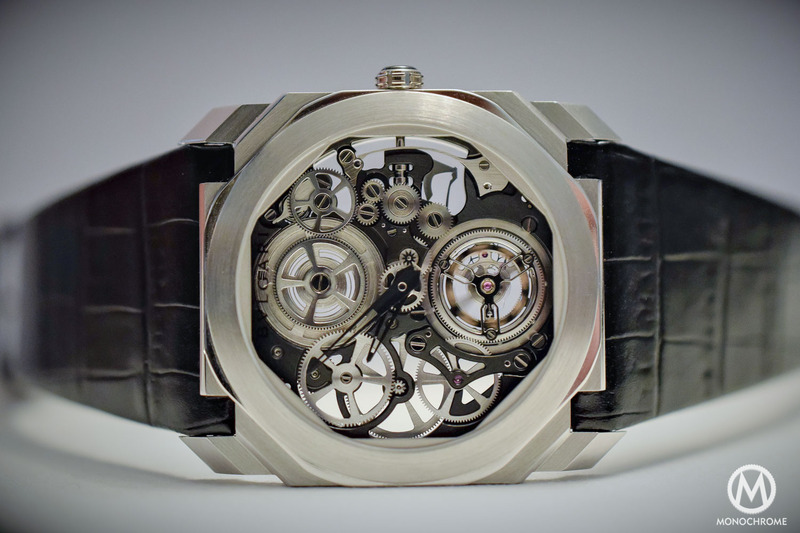 Overall, a movement that is thinner than a 5 Swiss Francs coin. 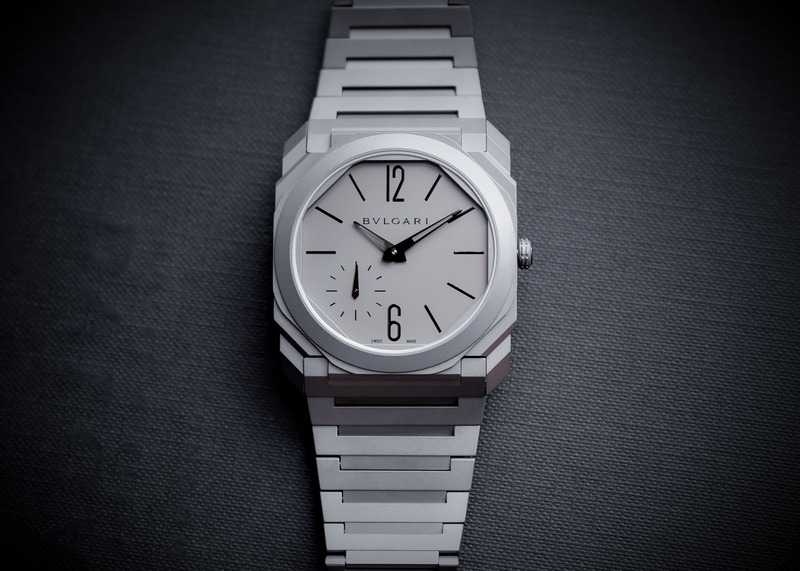 Later, seeing the interest of collectors for such impressive watchmaking expertise, Bulgari enriched the Octo Finissimo collection with two more new pieces: the thinnest minute repeater watch and movement ever (in a 6.85mm case, and with a 3.12mm thick movement) and the thinnest automatic movement ever created (measuring only 2.23mm in height). This was for the technical achievement. But what about the design? Bulgari is also (maybe mainly) known for being one of the most daring brands in terms of design, with a strong link to its roots: Italy. With such “record-breaking” movements and a name such as Bulgari engraved on the bridges, the brand had to create something new, contemporary and bold. This is where the iconic “Octo” shape comes into the equation, to create the trilogy we know today… And if you want to understand both the technical and design processes, we now turn the floor over to Guido Terreni (Managing Director of Bulgari Horlogerie SA) and Fabrizio Buonamassa Stigliani (Director of Bulgari Watches Design Center). Enjoy the movie!